Along with the staycation boom, lifestyle boutique hotel brand Lacasa Hotel hopes to be a big player in the hospitality market with new and renewed properties. 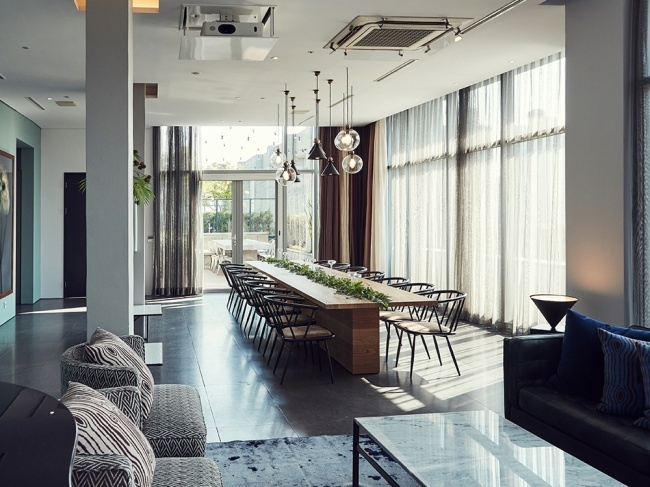 Lacasa Hotel Seoul, located in Sinsa-dong of southern Seoul, recently renewed its penthouse floor and restaurant. After the renovation, the top floor now houses two rooms: the Loft House and Garden House. The rooms, with separate bedroom and living room spaces, are designed to accommodate brand events, wedding ceremonies, private meetings and baby showers. Italian restaurant Casameal on the first floor has been renovated as well, themed under the concept of “Oriental Mediterranean Sea.” The eatery hopes to invite diners with healthy, fresh and delicious dishes. 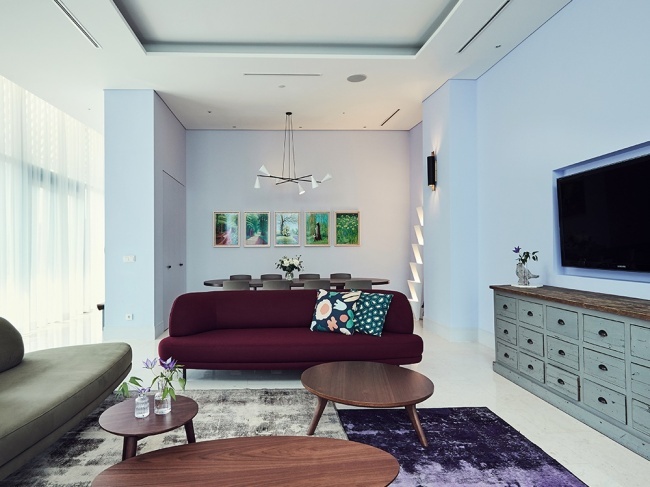 The hotel group, originally founded by Korean furniture company Casamia, opened another property in Gwangmyeong, south of Seoul in November. Lacasa Hotel Gwangmyeong which operates under the concept of “Stay in Green” has 191 rooms and three penthouses. 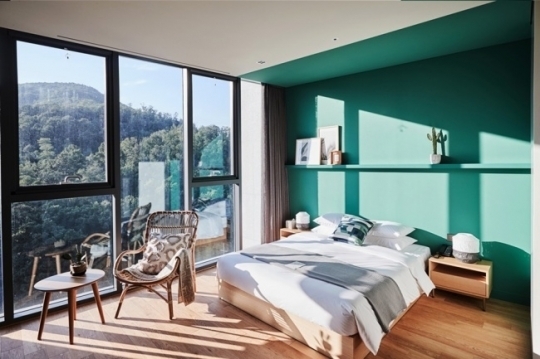 The aggressive expansion comes as staycation has been established as a trend in Korea over the past few years. More hotels are targeting local guests who are seeking a convenient city getaway over the weekends.